The last overhaul of Firefox was just a few months ago, with the release of Firefox 57 'Quantum.' 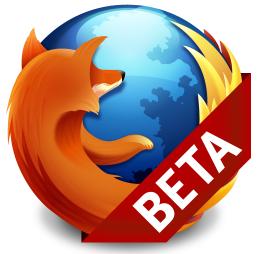 Mozilla today released version 59 of the beloved web browser, across all platforms. While the desktop version speeds up page load times, improves the built-in screenshot tool, and tweaks the Top Sites page, the mobile changelog isn't quite as exciting. 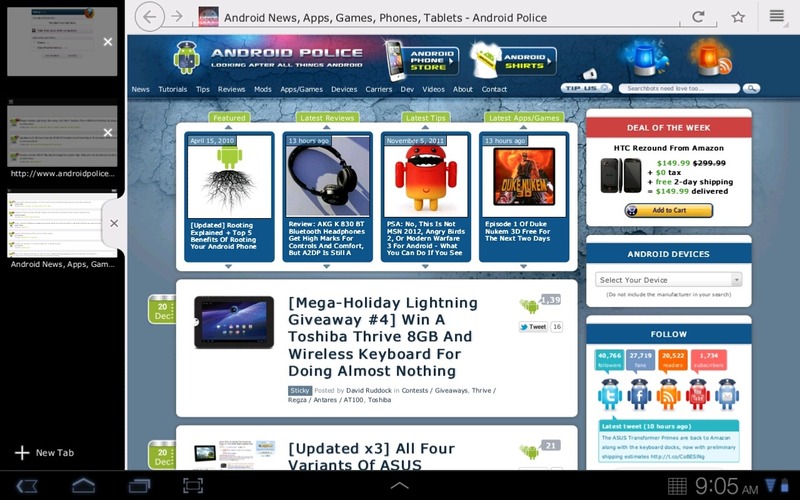 Back in December, we released a Chrome extension called 'Toolbox for Google Play Store.' 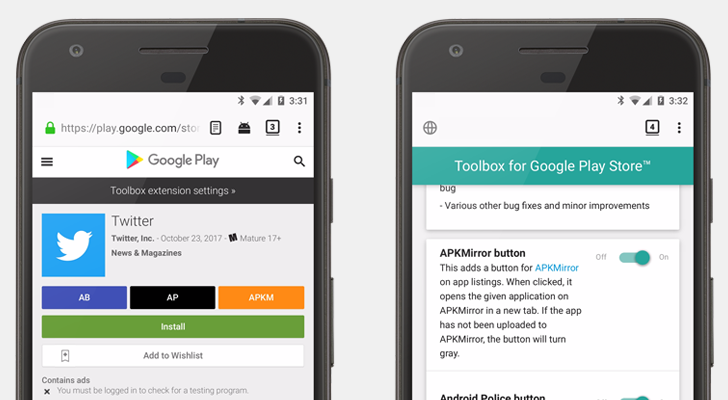 It was designed to make the Play Store website much better, with direct links to APKMirror/AP/AppBrain for each app and the ability to sign up for beta programs with one click. 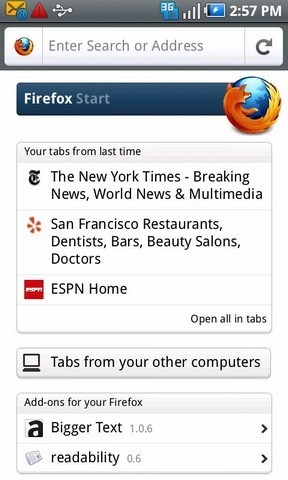 A few months later, we released it for Opera, and later Firefox. But all that time, there wasn't much in the way of new features or major improvements. Today, I'm excited to announce that version 2.0 of Toolbox for Play Store is rolling out to Chrome and Firefox users (Opera should get it in a day or two). The security of our mobile apps and private data is a very serious matter. This is particularly true for high value targets like web browsers, which often store login credentials that can be used to access many of the websites we use on a regular basis. Unfortunately, browsers are also very complicated applications with an extensive set of features that are difficult to lock down completely. 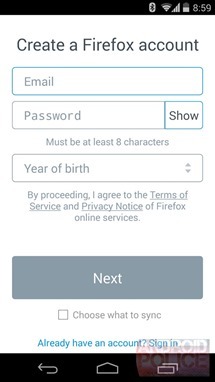 Sebastián Guerrero Selma of viaForensics recently posted a video demonstrating a newly discovered vulnerability in Firefox for Android which would allow hackers to access both the contents of the SD card and the browser's private data. 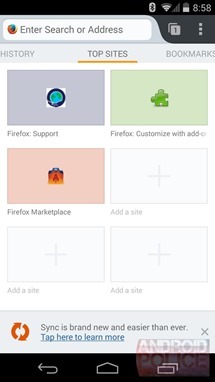 A very serious security hole has been discovered in Firefox for Android that allows a website to force the browser to download and run potentially damaging files, usually without the user's knowledge or interaction. The vulnerability was first described and demonstrated publicly on September 9th as part of a posting meant to advertise the attack as being for sale. 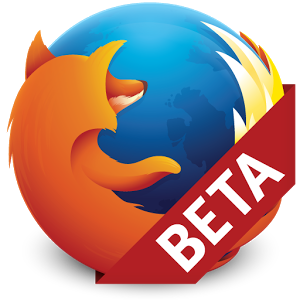 The method for exploiting the weakness simply requires a webserver to instruct Firefox for Android to initiate a download, after which the downloaded file is automatically opened or executed (depending on the file type). While the demo video above uses an apk and relies on a user being tricked into installing it, the potential vectors of attack aren't restricted simply to apks and can possibly leverage other weaknesses on a device. 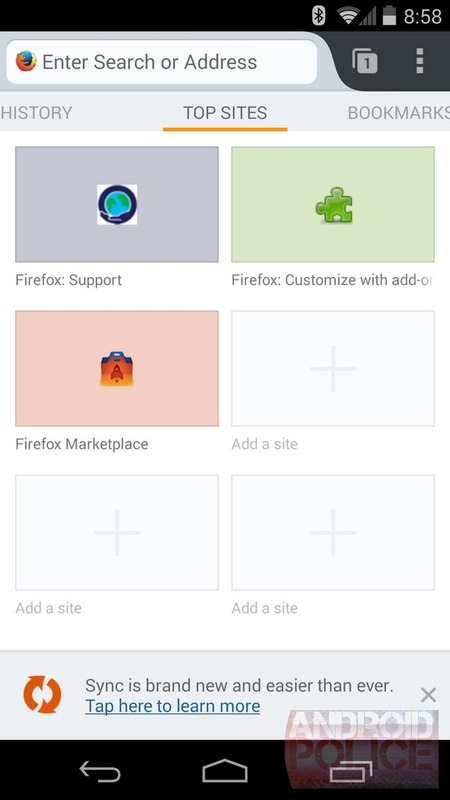 The team behind Firefox for Android teased the upcoming release with a tablet-friendly design back in late August, and the final version of FF9 just landed in the Android Market. The update not only features a specialized tablet interface, but also boosts performance and startup speed and brings some HTML5 tweaks to the scene, like camera input support and form validation. The tablet interface offers some nice features over its phone-centric counterpart, like full-screen browsing in portrait, optimized tabs for easy thumb-switching between open pages, and a quick access buttons on the Action Bar. The overall feel and functionality of the finalized app is definitely a big improvement over the beta version that I tried when it was first announced, but the FF team has made one serious omission in this release: the option to change the user agent. 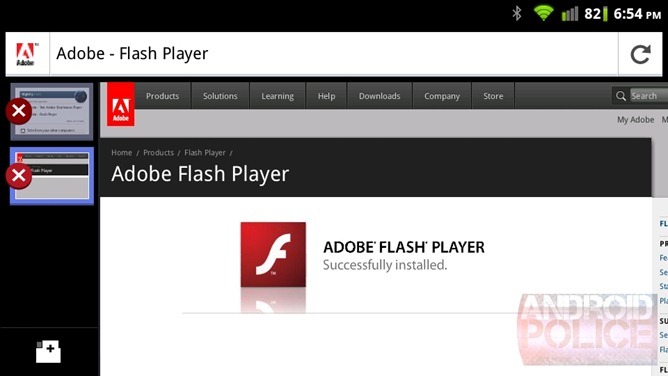 Firefox is finally getting flash support. Support for the plugin landed in the nightly builds a few days ago - meaning you can try it yourself, right now. If you want to experience the magic of flash on Firefox, you can try out the latest trunk build right here (pick the .apk file). A word of warning though, it crashes. A lot. Luckily they've got tons of time to work the bugs out. According to the bugzilla filing, it's not going to be ready until Firefox Ten. 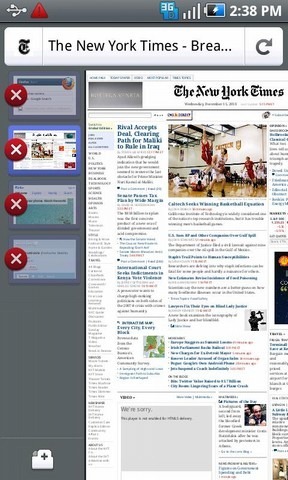 If the desktop version is any indication, that'll be launching around January 31, 2012. 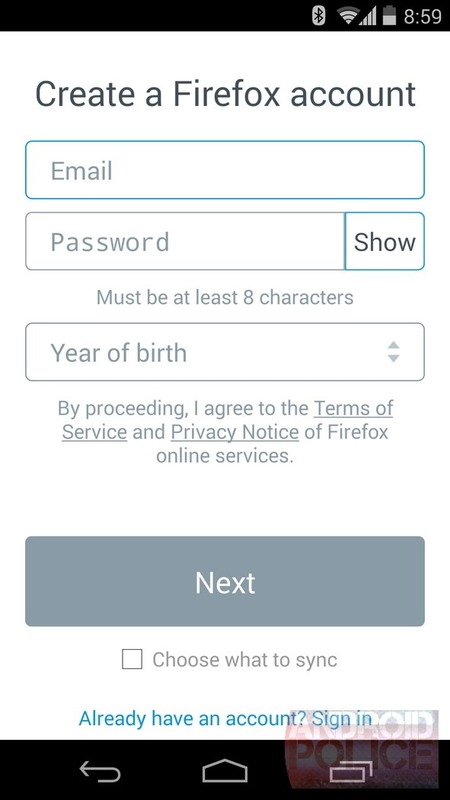 Firefox for Android has come a long way since the project hatched as "Fennec" many months ago - there is no doubt about that. What started as a bloated, slow, and buggy pile of crap (really, it was bad), is now one of the greatest browsers Android has to offer (add-ons ftw!). Don't get me wrong - it's still lacking quite a few features - notably, Flash support, faster font redraw on zooming, better startup times, etc., but Mozilla knows this and is working hard on the next version - 5.0. In order to test out new (but potentially buggy) builds, the company decided to introduce a separate Beta app into the Market today. 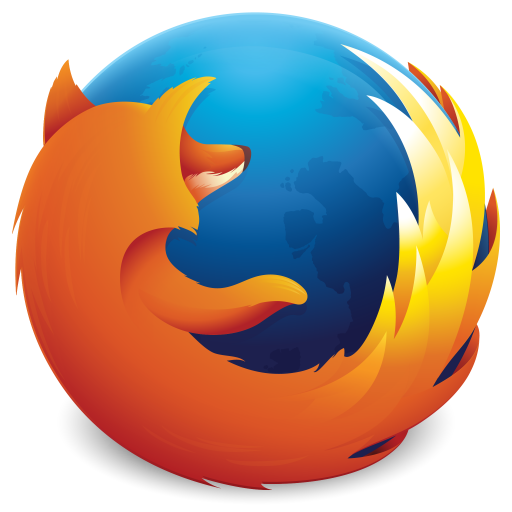 Mozilla has announced a release candidate of Firefox 4 for Android and for Nokia Maemo. 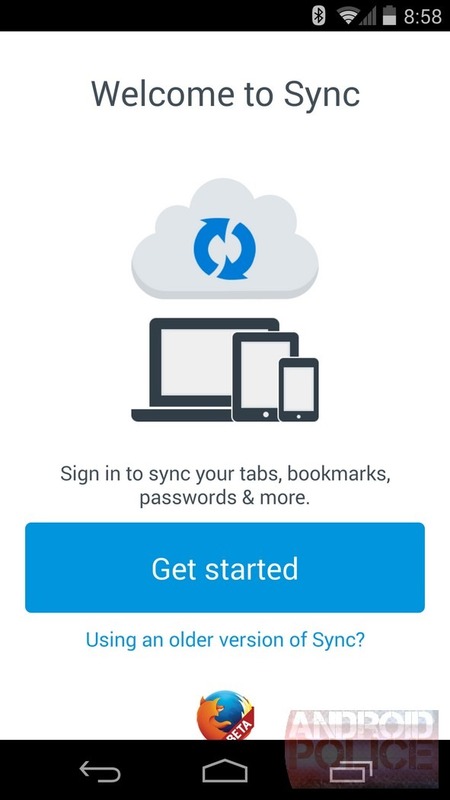 Firefox 4 RC for Android features several updates including faster scrolling, a better and more responsive version of Firefox Sync, and an overall improvement in the user experience. Other features include: text reformatting on zoom, a slimmed down on-screen form helper and find-in-page function, copy and paste in form fields, character encoding and other smaller improvements since Beta 3. 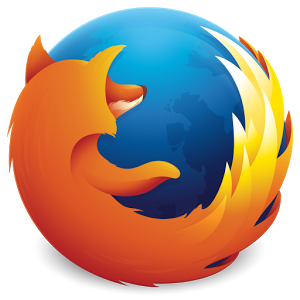 Codenamed Fennec, the first version of Firefox for Android appeared in August of last year. 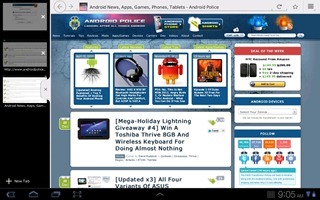 Soon after a beta version of Firefox 4 for Android was launched in the Android Market.